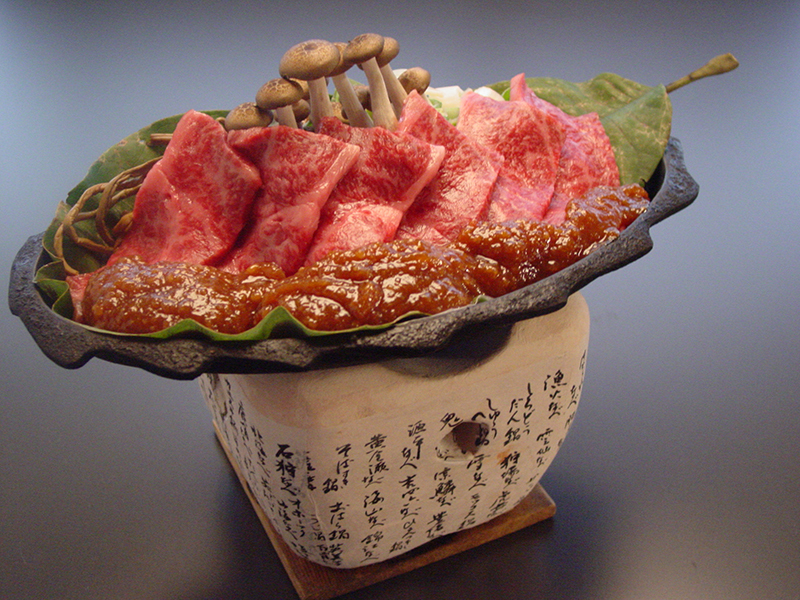 Hida Beef (Hida-gyu) is the specific name given to beef from a black-haired Japanese cattle breed, that has been raised in Gifu Prefecture for at least 14 months. The unique quality of Hida Beef is its beautiful marbling, with an intense marble patterned appearance. The amount of marbling, the determining factor in the quality of the meat, depends on genetic factors and farming techniques.